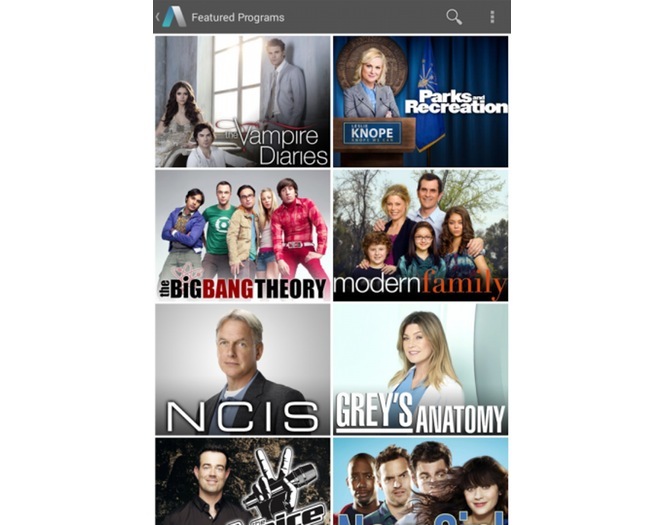 Android users who have been patiently waiting for the launch of the highly anticipated Aereo Android application, will be pleased to learn that today the Aereo Android app has now been made available via a public beta release. Allowing users that are based in the seven current locations where Aereo is available to access the cloud-based TV service from their Android smartphones, tablets or any other Android device running version 4.2 or higher. The Aereo streaming TV service has been available on iOS, Roku and via a few browsers since it launched last year and originally the Aereo Android app was expected to roll out in September, but after a slight delay has now arrive in the Google Play Store and is available to download. 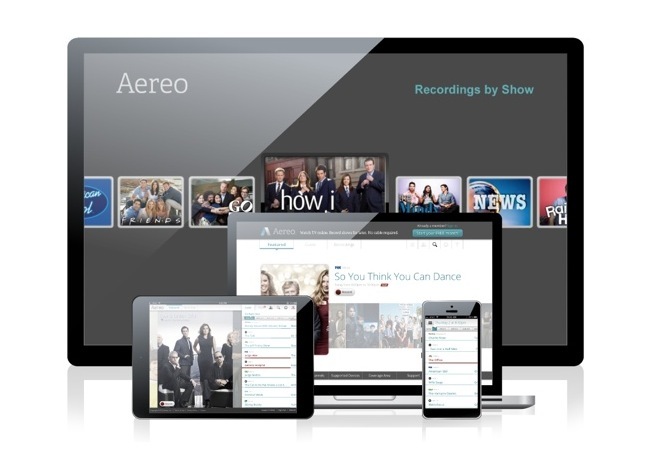 Currently the Aereo TV streaming service is only available in seven locations : New York, Boston, Atlanta, Salt Lake City, Miami, Houston, and Dallas. But Aereo has announced that its is expanding its toll out to Detroit next week, with Cincinnati, San Antonio, Indianapolis, and Columbus, and Ohio to be added shortly afterwards. As more information is announced about the Aereo services rollout to new locations we will keep you updated as always. Jump over to the Android Google Play Store to download the new Aereo app for free.